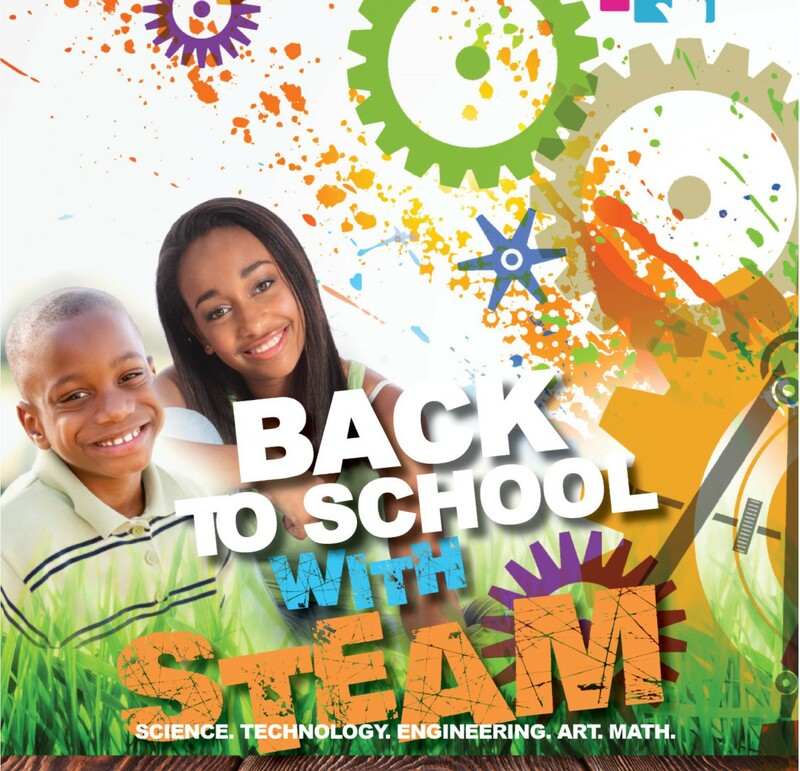 Inspirations Academy offers S.T.E.A.M. workshops designed to be fun, creative, expressive, and exciting project-based, hands-on learning that support the Common Core Standards.This year, we are offering a sessions designed to holistically integrate S.T.E.A.M. (Science, Technology, Engineering, Arts, and Math) methods into children’s everyday lives through arts education over a series of weekends at South Carolina State Parks Series! During this series, we welcome the children to come and stay the night in cabins at various SC State Parks. 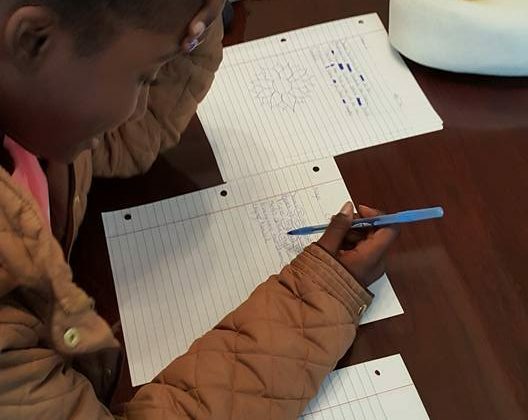 In the tradition of TWH Inspirations Academy, we will be exploring all the different aspects of Science, Technology, Engineering, Arts, and Math while exploring the state park and enjoying team building exercises for your young ones. This Series will be open to rising 6th through 8th graders in the Midlands area so make sure you apply today to secure your child’s spot. Spaces are filling up. Register by April 30th and we waive the registration fee ($25 SAVINGS)!